Farey Transport & Trading hold a current NSW Food Authority Licence. The licence covers the cool room and freezer in our depot, as well as all equipment used to transport refrigerated products. To sustain this licence, we are required to maintain extensive temperature and cleaning records. These records must be up to date and available for audit. 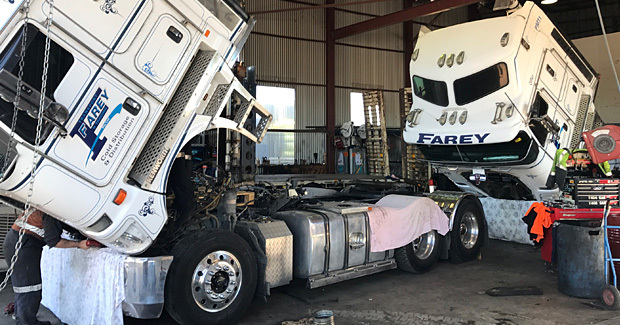 All Farey Transport and Trading’s road equipment is maintained to the highest standard by a licenced motor vehicle repairer. To ensure total transparency, our road equipment also undergoes rigorous annual inspects by the RMS of New South Wales. All Farey Transport & Trading’s refrigerated equipment is maintained by manufacturer trained technicians. 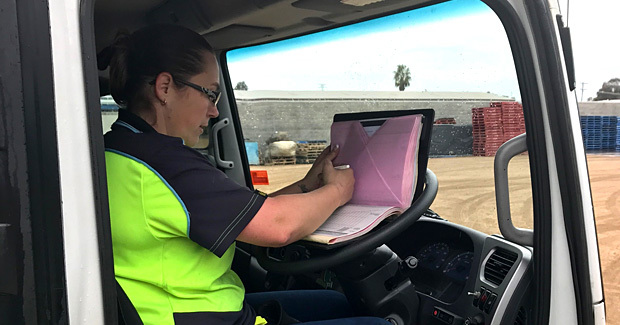 Farey Transport & Trading have attained NHVAS Accreditation for Basic Fatigue Management (BFM). To maintain this Accreditation, we are required to record all driving/work activity undertaken by our drivers operating under BFM. These records must be up to date and available for external audits at any time. The Chain of Responsibility holds all people who influence and/or control the Transport Task accountable under HVNL (Heavy Vehicle National Law). The Chain of Responsibility encompasses not only fatigue, but mass, dimension, loading and time constraint-related breaches. Farey Transport & Trading embrace the Chain of Responsibility legislation - we strive to make our workplace as safe as possible for our employees, customers and the general public. Leading the refrigerated field in Riverina distribution since 1989. Farey Transport is in operation 24/7. For all after office hours enquires, please call (02) 6971 0767.